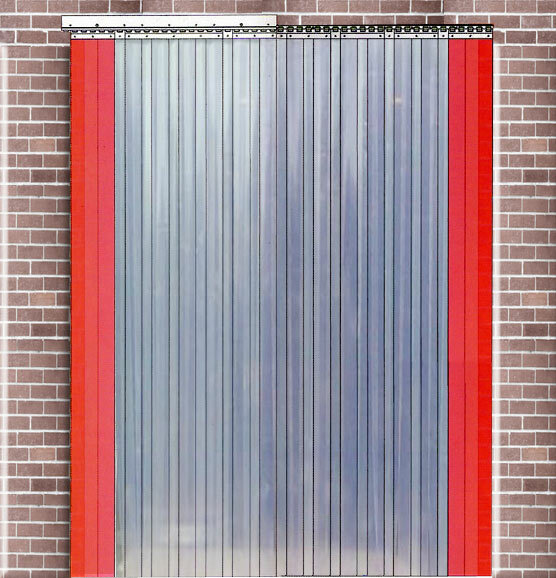 P.V.C strip curtains from Brunel Doors of Bristol are practical, easy to install, easy to maintain and alot quieter that any other door of its kind, PVC strip doors are also an ideal way of being able to keep your external door open but still not feel the effects of the wind and noise from outside. 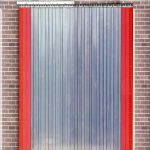 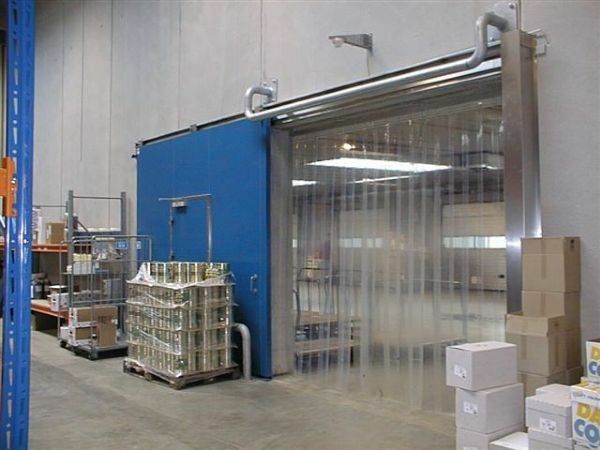 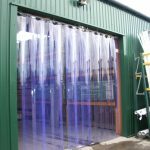 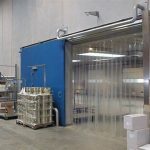 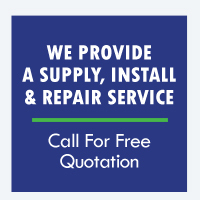 Also very effective as a partitioning method with the benefits of being able to see through, each PVC curtain is very tough and durable and can be installed on a sliding track or static fixed track. 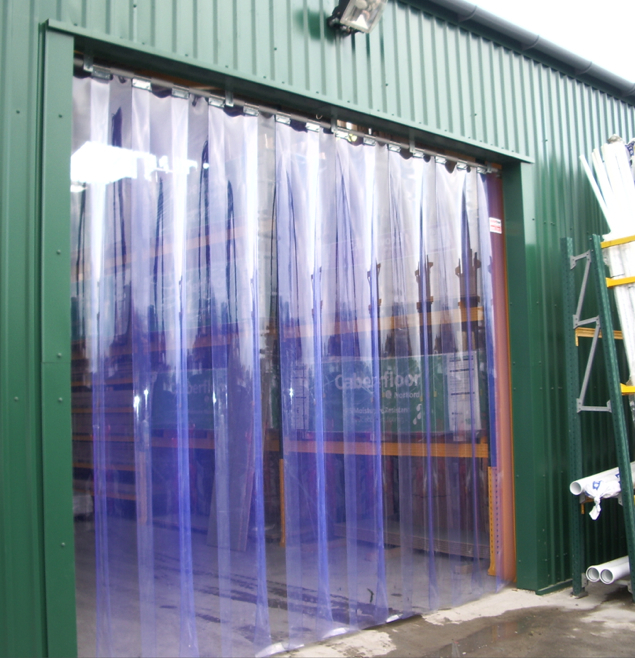 One of the biggest advantages of PVC curtains is the ease of access they provide for pedestrians and vehicles in areas of storage, delivery and factory floors where movement between areas is vital and needs to be as easy as possible, we supply and fit PVC strip curtains to customers in all areas of Bristol, Bath and the South West.